Heartspring (formerly known as the Institute of Logopedics) has been a state philanthropic project of the Kansas State Council since 1948. Heartspring assists nation wide with communication handicaps. It has residential living on its campus and ESA is instrumental with furnishing items for the housing as well as the classrooms in the school. 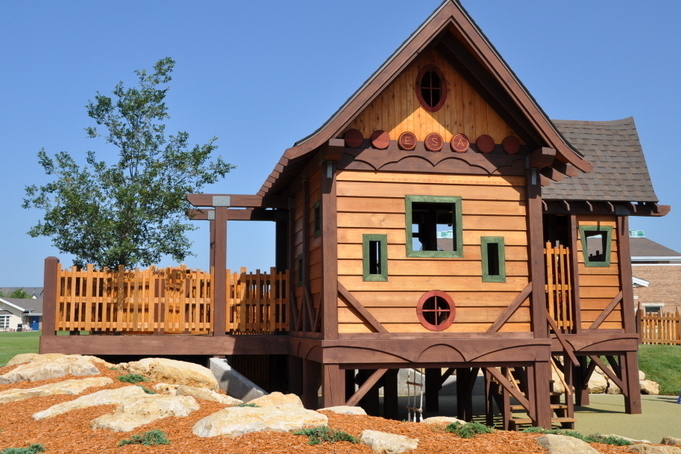 ESA committed to make the $70,000 purchase the new Tree House for the children of Heartspring. 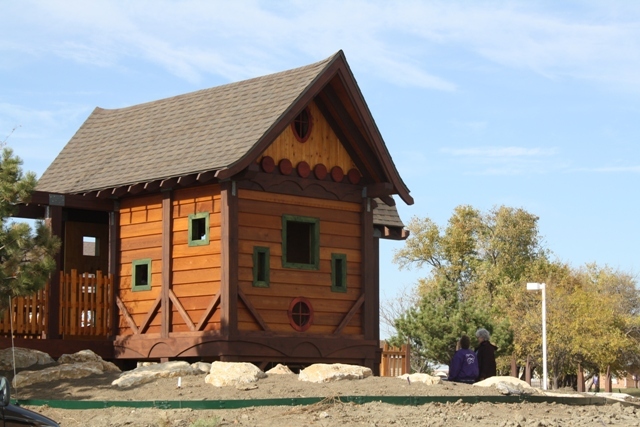 It was dedicated in 2014 and the children are taking advantage of it daily on the Heartspring campus. In the 1980s ESA also subsidized and built a lot of the playground equipment on the old campus when it was known as the Institute of Logopedics.